Looking for best budget hotels in Goa, India? If yes, you have landed at the right place. 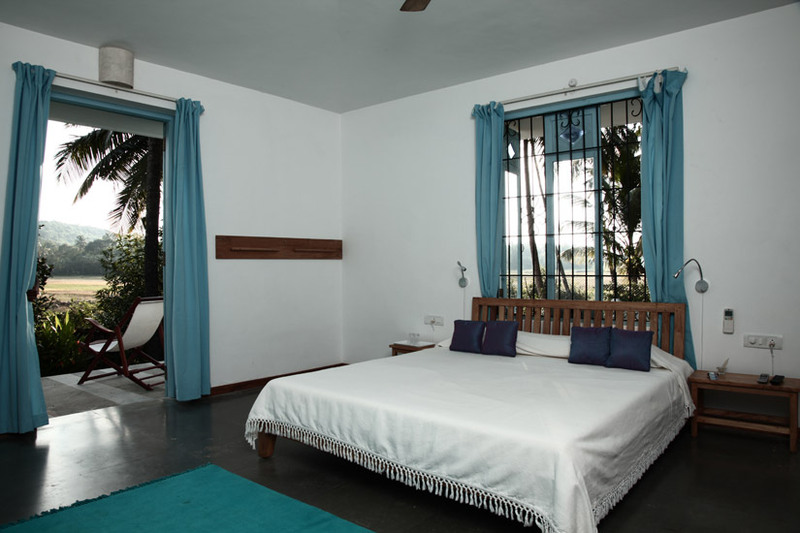 Today we have sorted out some of the best budget stays in Goa. 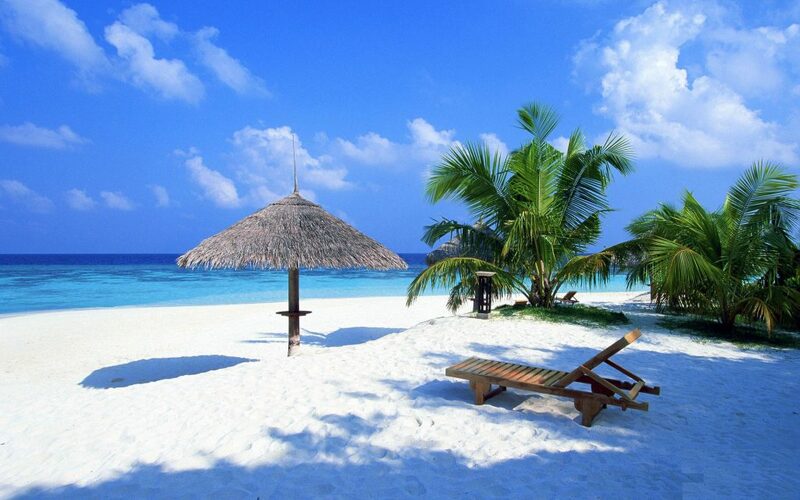 It is India’s most popular beach destination. These hotels offer a comfort stay to their guests for a very cheap price. And all the hotels listed here are perfect for solo travellers, couples, family and groups. Lets have a look at the list of best budget hotels in Goa. 10 minutes walking distance away from Calangute Beach. Hotel location is quite good and a perfect place to stay in for nature lovers. Rooms are neat, spacious and fitted with modern amenities like TV, fridge, AC, geyser, coffee maker etc. The hotel also has a swimming pool where you can enjoy a lot. You can also reach Tito club and Bagha beach in five minutes by your bike or car. Another popular budget friendly hotel to stay in Goa. Hotel is very clean and located in a very beautiful location. All the cottages of the hotel are made of ecofriendly material. Hotel staff are quite helpful and can speak Hindi and English. They also provide Complimentary breakfast to the guests. Just try this hotel in your upcoming Goa visit and feel like you are in home. If you want to stay at one of the best budget hotels in Goa located near the beach, this is the hotel you are looking for. The rooms are spacious, clean and nicely decorated. Each and every room has a standing balcony to enjoy the beauty of nature. A small swimming pool and a restaurant is also there. Another best thing about the hotel is that they also have rental bikes so their customers can go around in a very cheap price. Perfect for a short stay or weekend getaway. This is one of the best budget hotels in Goa. Rooms are clean and decorated uniquely. They provide complimentary breakfast to the customers. The hotel is surrounded by the local bars, restaurants and beach. Staff are amazing and very helpful. A beautiful budget hotel located in Calangute. The hotel offers an outdoor swimming pool, massage parlor, restaurant and spa. By staying in this hotel you can get a taste of Portuguese heritage in Goa, India. All rooms are well furnished and are open up to the pool. If you are a beach lover, this is the perfect place for you. Just step out from the hotel and say hello to the beach. The nearest beach is Candolim Beach.